These Dog Hanging Out the Car Window Will Make You Smile! Summer is almost here and the warm weather is settling in to stay. And you are probably excited to grab your dog, get in the car and go for a ride, right? I mean, what dog doesn’t love a good car ride? 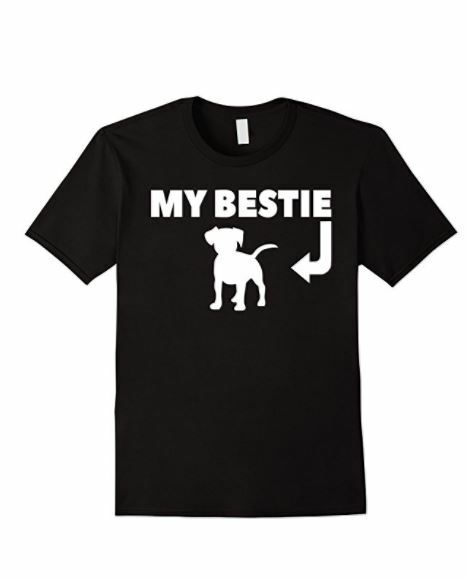 Well, we know of one that certainly does and his name is Baxter. Baxter, born on November 8, 2012, is a Goldendoodle dog from West Hartford, Connecticut. Goldendoodle dog breeds are a cross between a Golden Retriever and a Poodle. These dogs have the cheerful personality of a Golden Retriever with the intelligence of a Poodle. Goldendoodle Baxter Loves Riding in Cars! Baxter even has his own Instagram account, which can be viewed here, and currently features 6,072 followers. Baxter loves riding in the car and that is evident by his Instagram page, which features an array of photos and videos from his many adventures on the road. This includes the picture on May 11, 2017, taken in Niagara Falls, Ontario, Canada, which has received 23,344 views to date. In the picture, Baxter seems to be fighting the wind blowing in his face, with the wind clearly winning this round. “Only a biker knows why a dog sticks his head out of a car window.” Ralph Waldo Emerson- a famous essayist and poet. “Dogs don’t just like us, they love us, and they admire us. The big reason they admire us is we invented cars. They’re like, “Yes, we get to go somewhere!” Go somewhere faster, with their head out the window, and their ears, like, “Yes! Yes!”” Laurie Anderson- a popular avant-garde artist and musician. “Number one way life would be different if dogs ran the world: All motorists must drive with head out window.” David Letterman- the former late-night talk show host and comedian. 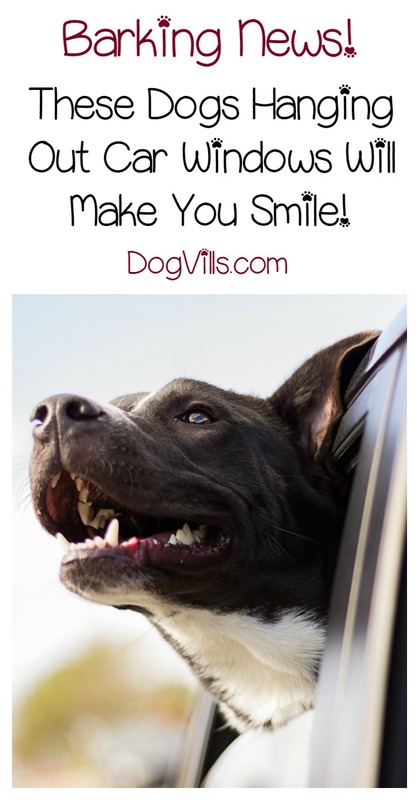 Does your dog love to stick his head out of the car window? Share his (or her) funniest moments below!